A third community meeting on a proposed development for 235 Lowell Street (Walnut Hill Auto Body) has been scheduled for Thursday January 16th at 6:00pm in the 3rd floor community room of the VNA (259 Lowell Street). 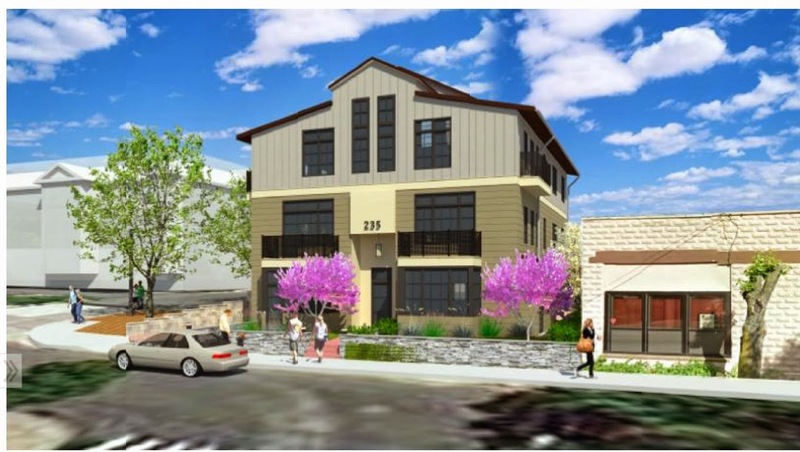 The proposal for the site has it converting from an auto body to a 6-unit residential condominium complex with 6 parking spaces in the back for residents. Although zoning requires 11, the developers are looking for a variance to reduce the number by 5 spots. Bicycle parking will also be provided on the site for residents. Due to the removal of a cut curb section, two on-street parking spots will be gained on Lowell Street. The first floor units will have 1+ bedrooms and range between 800-900 square feet. The second and third floor units show an increase to 2+ bedrooms and 1,040 square feet of living space. The third floor will also include a mezzanine, according to the published plans, that give them 1,293 square feet in unit 5 and just over 1,300 square feet in unit 6. A roof deck caps the development that also features finished basement space. This meeting is open to the public and residents who cannot attend are invited to contact the Ward 5 Alderman, Mark Niedergang, with questions or comments.